Established by Kirsten Kirkman over 20 years ago, The Drama Toolbox provides education through imagination via its unique Drama Incursions. 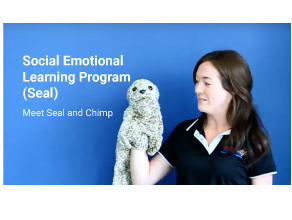 Over the years the company has grown to become a major supplier of drama incursions to pre-schools and primary schools throughout Victoria, New South Wales and South Australia. 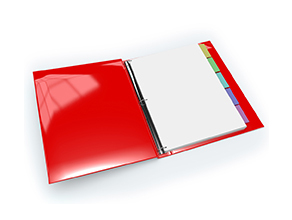 is the founder & owner of The Drama Toolbox and holds a Bachelor of Arts and a Bachelor of Social Work. 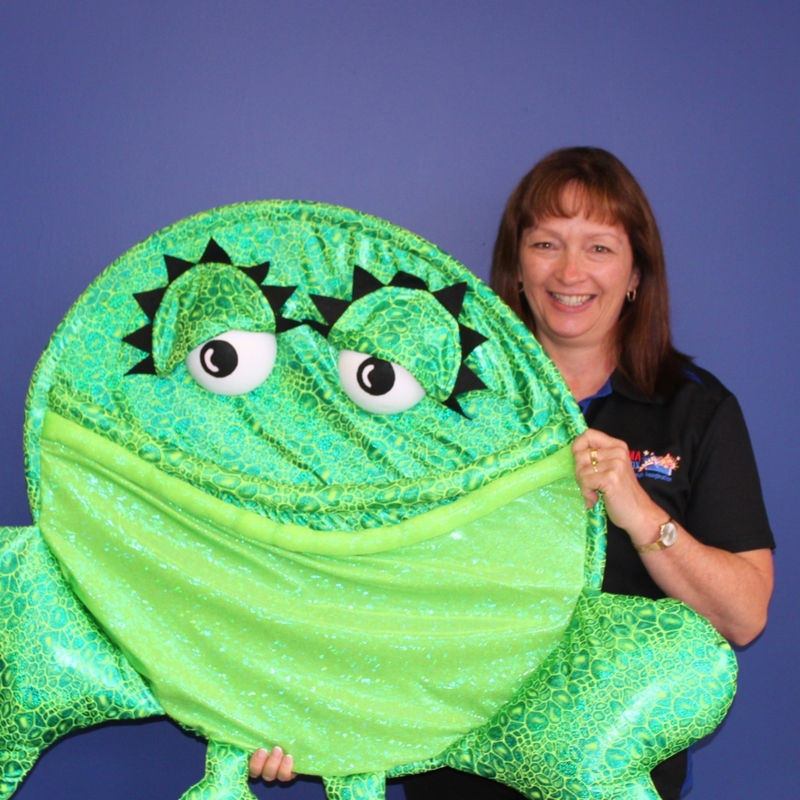 Kirsten has always appreciated the pleasure children gain from exploring their world through costumes and believes passionately in learning through imagination. She takes great joy in watching children enthralled in exploring, creating and learning through the drama workshops. obtained her Bachelor of Education in Queensland. 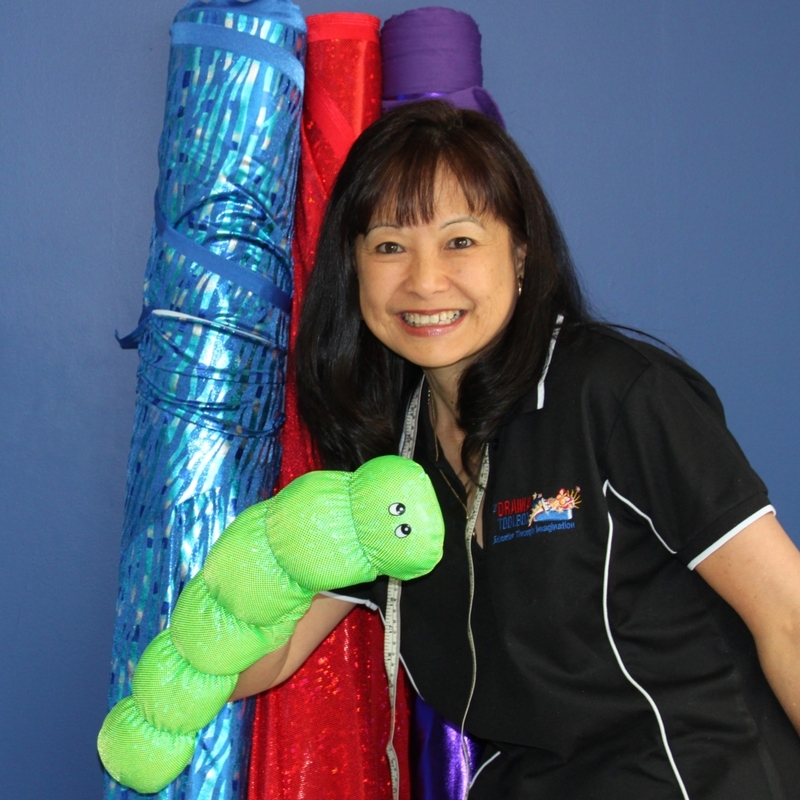 Amy enjoys being a part of this successful program that encourages children to be creative and expressive. She believes that education and fun should go hand in hand. Amy’s other interests include costume design and writing children’s fiction. has a Bachelor of Education majoring in dance, English and drama. 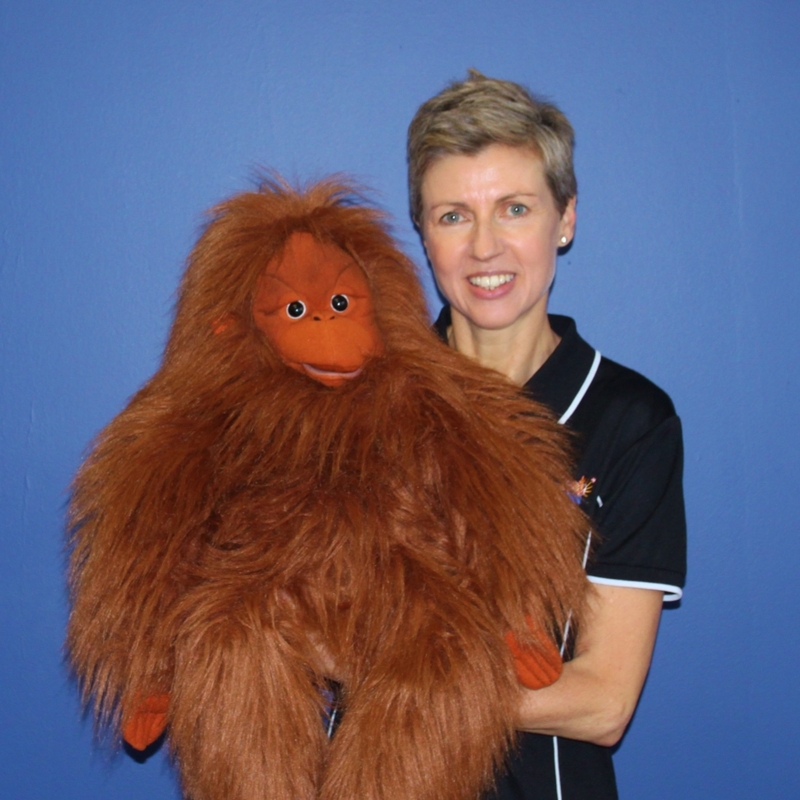 She has previously worked in schools both in Victoria and Western Australia, owned her own Dance school and directed and choreographed many children’s productions. 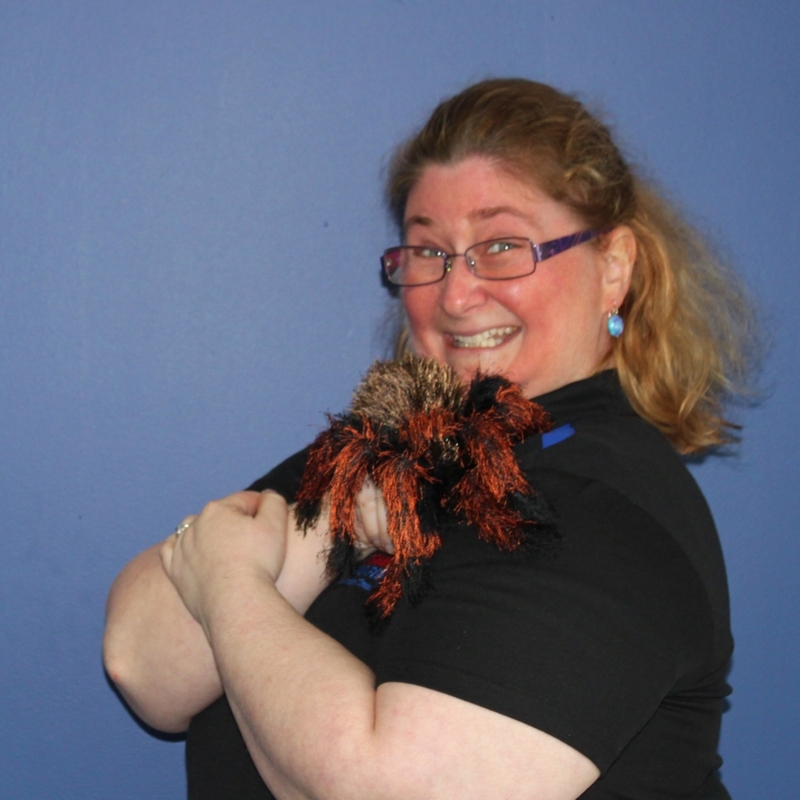 Fairlie enjoys working with children as they engage in drama and have loads of fun. 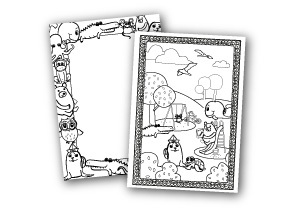 She is married with two active children who keep her very busy. has a Bachelor in Contemporary Arts/Drama majoring in Drama & Literature. Michaela has over 20 years experience in theatre, both on and off stage and has directed several children’s productions. Drama is Michaela’s passion and she loves being able to share that passion with so many children through the unique style of The Drama Toolbox. takes pride in constructing all the costumes and is inspired by the textures, colors and vibrancy of the materials she uses. Julie has been sewing costumes for The Drama Toolbox for many years and is currently creating and maintaining our 5000+ workshop costumes. has a Bachelor Degree in Musical Theatre from W.A.A.P.A. and a Diploma of Primary Education from Victoria University. 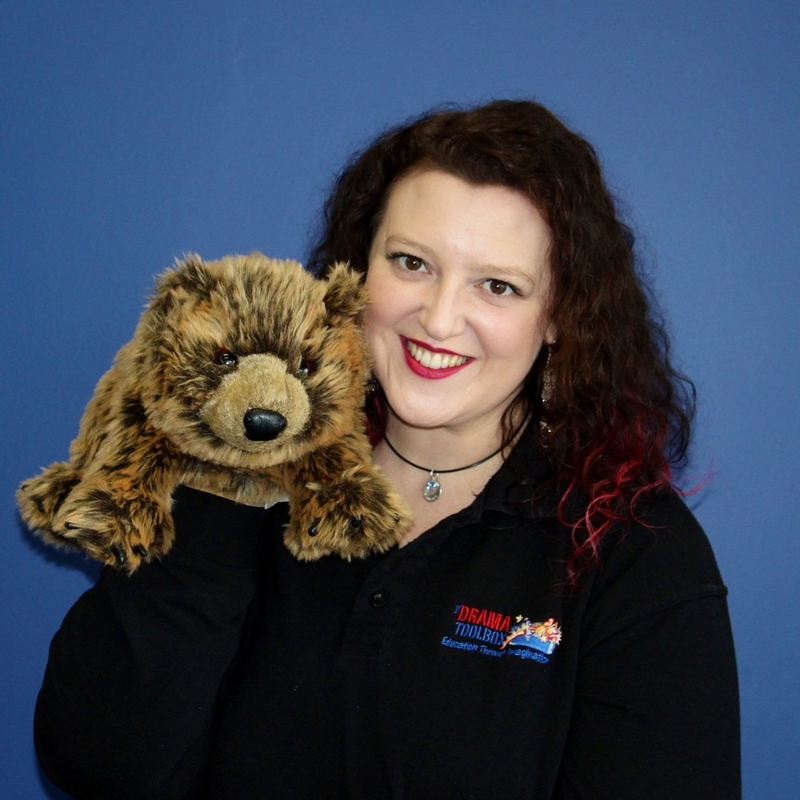 Katie has a passion for engaging children through the medium of drama and movement. 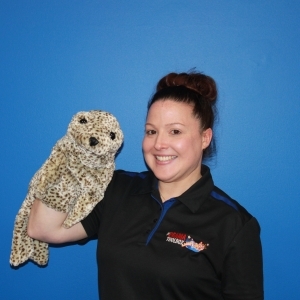 Katie’s philosophy of education includes using drama to learn by physically embodying characters and situations, connecting to children’s inner lives and imagination, leading to deeper learning.Katie also loves having fun at work! hails from the magnificent island nation of New Zealand, where he gained a bachelors degree in teaching (primary). As part of this study, he made the timely discovery of Drama for Education, and suddenly felt as if an entirely new world of teaching possibilities had opened up before him. Gavin became increasingly enchanted by dramas’ powerful ability to become a medium for almost every learning area imaginable, and particularly loves how children slip so easily between real and imaginary worlds. Aside from facilitating drama workshops, Gavin also enjoys exploring other wonderfully uncertain artistic realms, such as sketch-comedy and music. graduated from the University of Western Sydney with a Bachelor of Arts and a Masters of Teaching in Primary. Sarah also holds a qualification in Children’s Services and enjoys working with children of all ages. She is passionate about teaching children in all aspects of learning and Drama; particularly through the use of imagination, creativity and communication. She loves to see children step out of their comfort zones; increasing their confidence and self-esteem.